One thing I never expected to happen when I became a parent was that as a family we would find a love for performance arts. With Half Term in full swing again, we headed off to the wonderful Old Rep Theatre to catch Full House and their interpretation of the Children’s Classic, The Owl and the PussyCat. As we headed into our seats we were met with Owly-Cat having a wander around the theatre and settling into her basket. 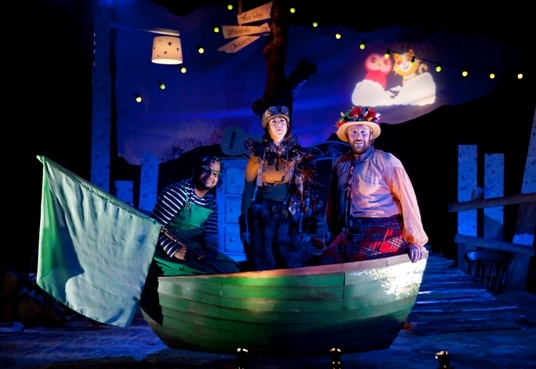 With the first 5 minutes watching Jumblie and Quangle Wangle Quee packing their suitcase with not a word spoken (a personal highlight of the show, I just love being drawn into the sounds and actions) it is apparent that this is not the Owl and the Pussycat you remember as a child. We are taken along as they journey to the land where the bong trees grow as Owly-Cat learns her family history, and her friends worry if their family of Three will remain. 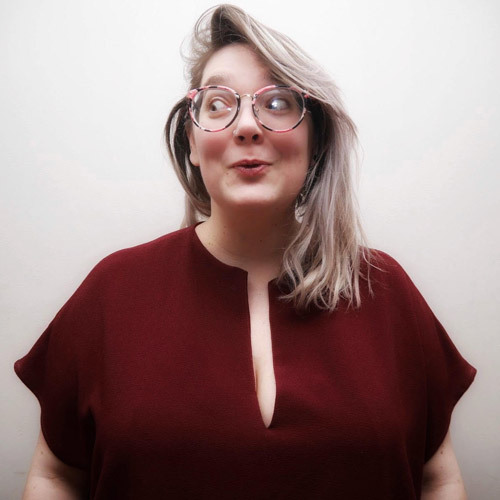 With music and antics, the show moves swiftly, and whilst a different take on the classic, you totally follow the story as you remember the words of Edward Lear, and the message around family stands front and centre throughout. The show continues to tour until late June so head over to their website and see if they are hitting your local theatre. *The Old Rep invited us along to see the show, and as with everything we put out here, our views are entirely our own.